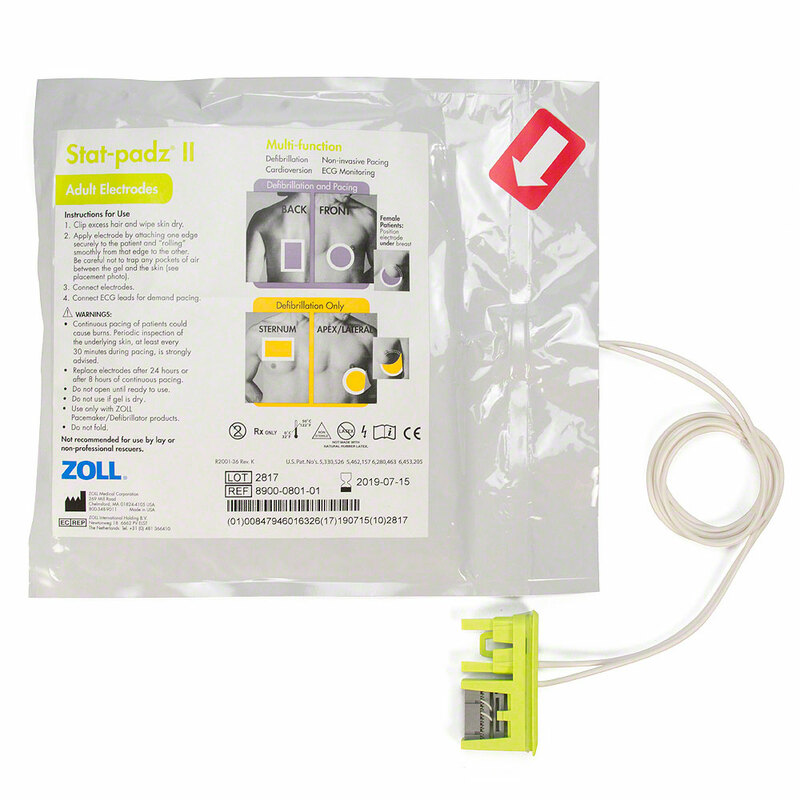 Other Notes: Traditional 2-Piece Adult Electrode Pads for ZOLL AEDs. Includes 2 electrodes for one rescue. 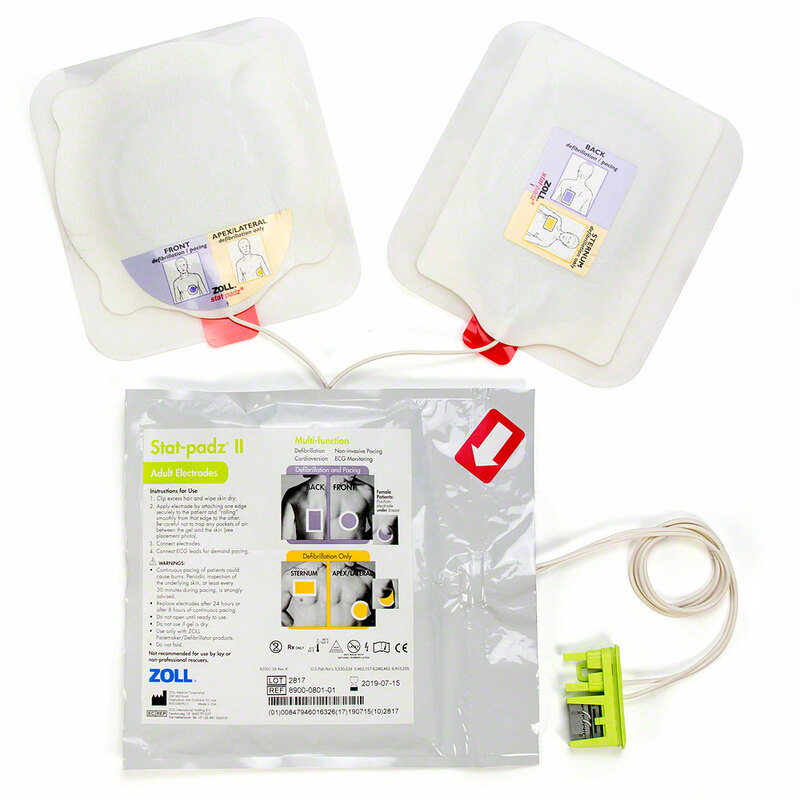 Available in single set of electrode pads or convenient 12-pack. Select quantity desired by using the drop-down window above. Item was received quickly, good quality and price. The statz pads that I have received still have a good shelf life left. I do not use to many so they end up expiring before I can use them. That is not all bad. Great price for a name brand product. Have been using these pads from this vendor for years and have never had a failure. Fast shipping, exactly what they said it was and I'm totally happy with the transaction.